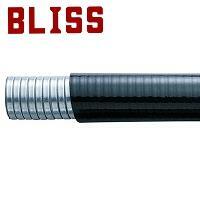 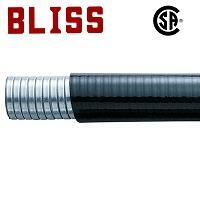 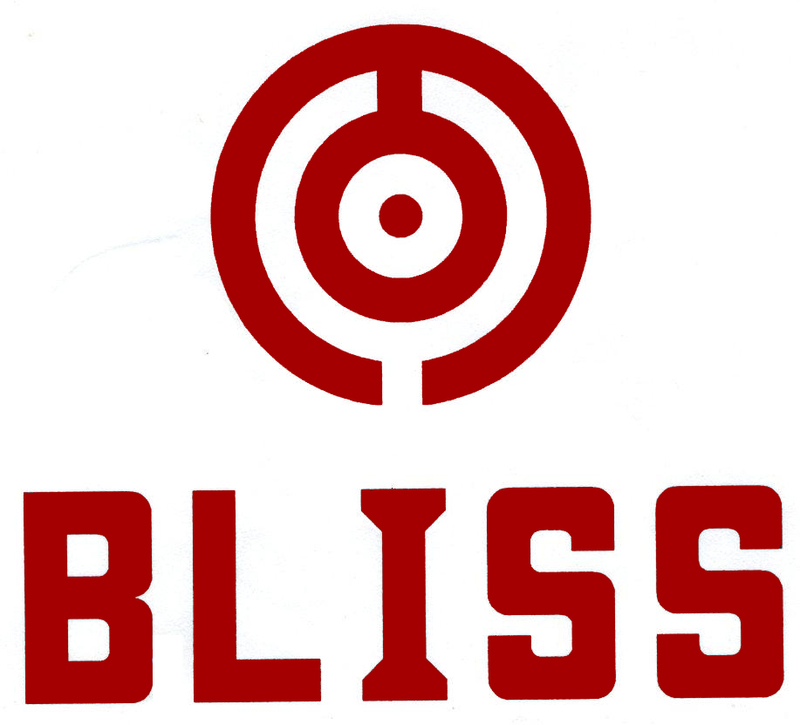 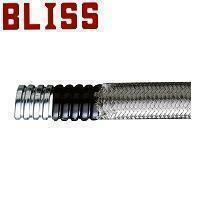 Flexible Wire Braiding General Conduit (A9333) - Bliss Yih Enterprise Co., Ltd. 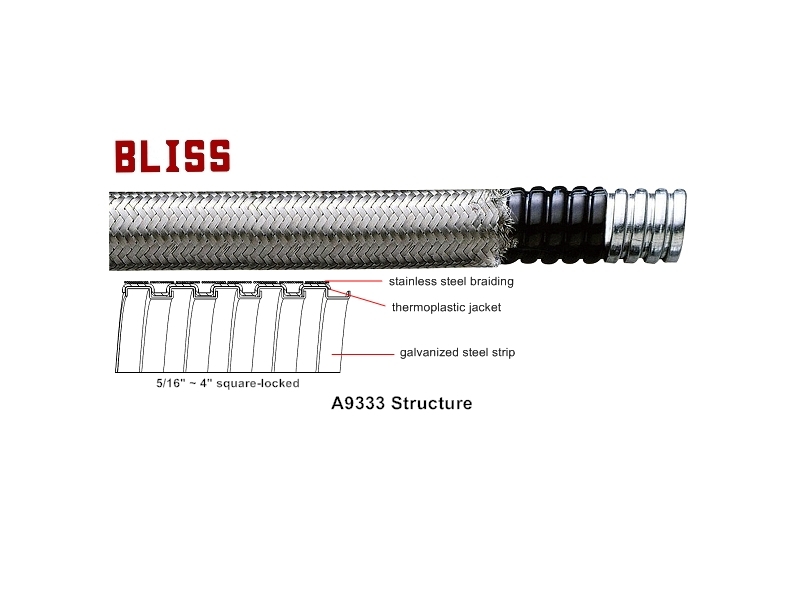 Flexible wire braiding conduit A9333 offers higher safety to your cable and wire, ensures better cable management and protection. 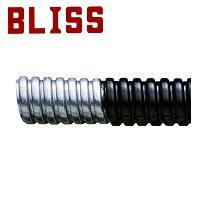 Inner conduit made of galvanized steel and with PVC jacketed. 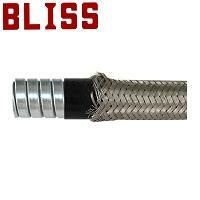 Outside braid made of #304 stainless steel wire.